Green Glades Landscaping Dubai offers swimming pool construction, design and installation for specialist pools for all applications. Whatever the requirement - from commercial to domestic to specialist, we can provide the very best in quality and service. If it is a new pool you require or just technical help on water treatment and chemicals, our friendly team are here to help. We are consultants who design and build bespoke luxury swimming pools to the client’s requirements aided with our experience to create a peaceful, beautiful ambience for all the family and friends. 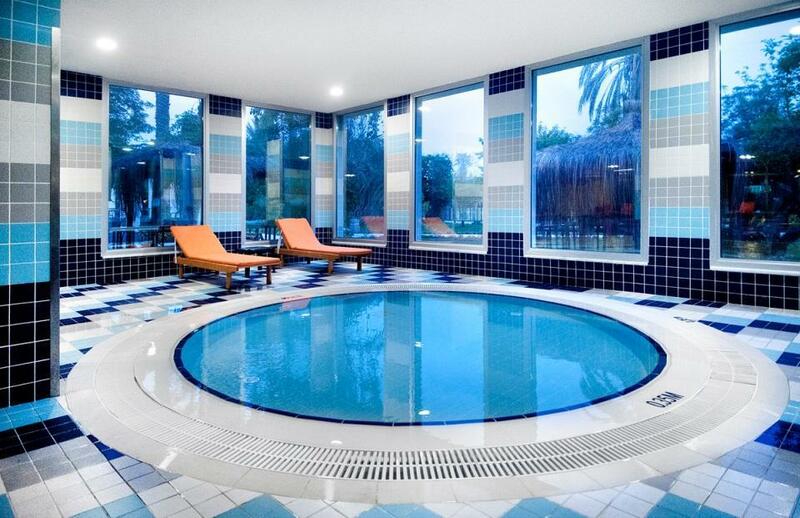 Our design forte is the construction and finish of Mosaic tiled concrete swimming pools whether it maybe indoors or outdoors. Green Glades Landscaping Dubai will help to keep your swimming pool running at it’s best all year round, taking away the worry leaving to enjoy your pool. If you already have a swimming pool or you are having a pool installed, we can provide you with swimming pool maintenance and servicing contracts to suit your requirements throughout the year. 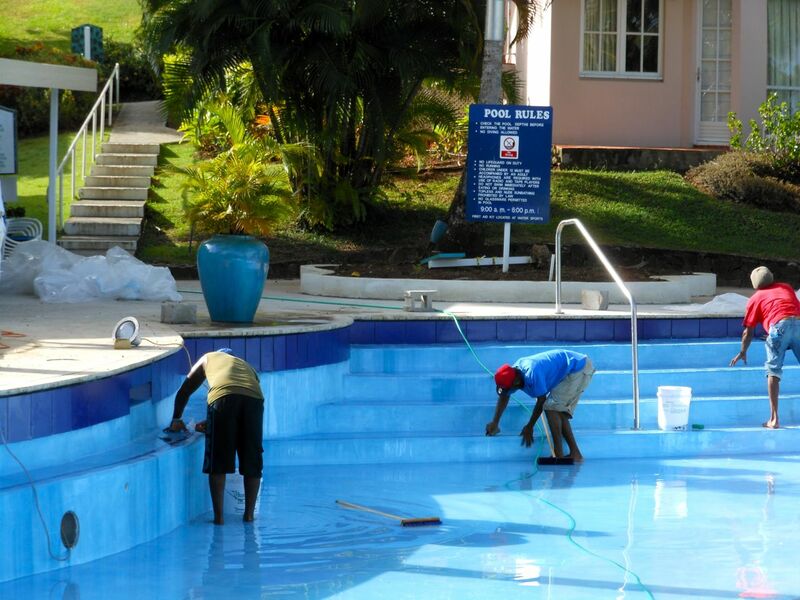 Our pool repair professionals can accurately identify and remedy a wide variety of different pool repair and maintenance issues. Whether you’re dealing with a pool plumbing issue, the need for a liner replacement or something else entirely, a professional will have the expertise and training necessary to get the job done. .
Our passion for creating some of finest water features and fountains goes beyond delivering a beautiful water feature. 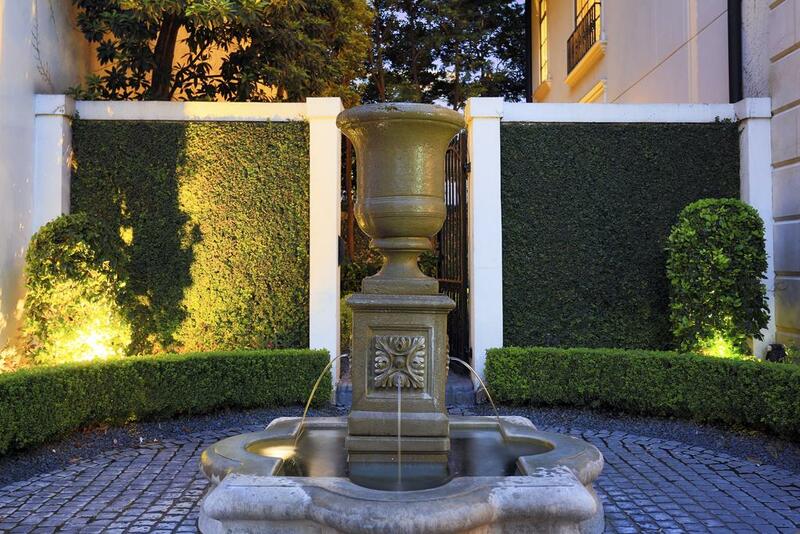 We are dedicated to ensuring our water features and fountains continue to look as good as the first day they were turned on. . We offer a complete service from concept design through to supply, installation and commissioning of all types of fountains and water features that would enhance any residential or commercial project. The team have many years experience and can take your project from concept and design through to installation, commissioning and future maintenance.